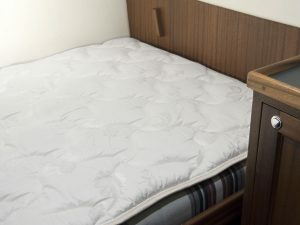 All Boatique USA sheets and mattress pads are custom made in the U.S.A. from your pattern and are guaranteed to fit. 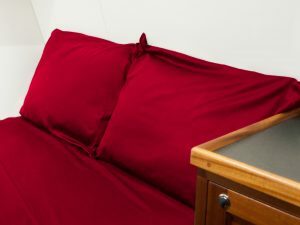 A pleasure to make the bunks. 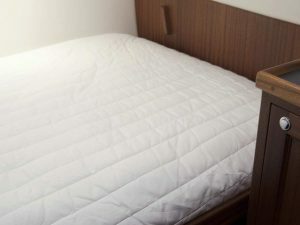 Our old boat mattress is comfortable again!